The first review is in for The Courage Test, and the word is good. “Preller traverses both domestic drama and adventure story with equally sure footing, delivering the thrills of a whitewater rafting accident and a mama bear encounter, and shifting effortlessly to the revelation of Mom’s illness and the now urgent rapprochement between Dad and Will. Whatever young explorers look for on their literary road trips, they’ll find it here. — Elizabeth Bush, The Bulletin of the Center for Children’s Books. You can click here to read the review in its entirety. 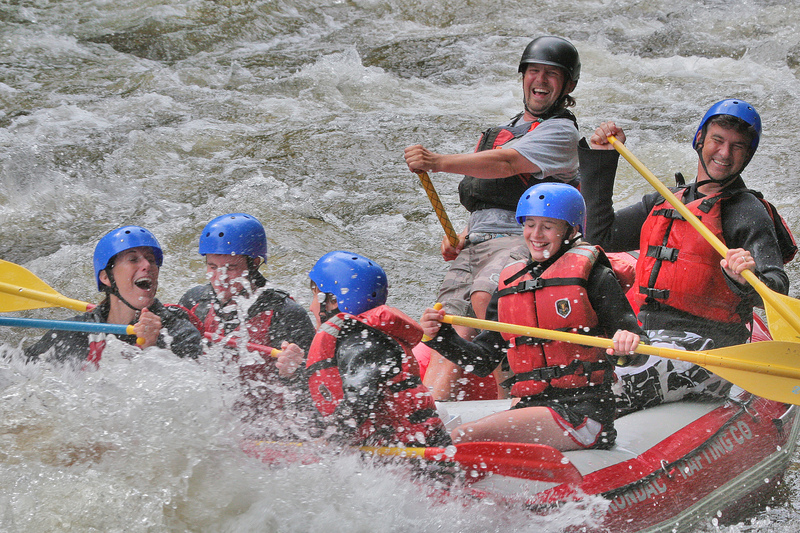 A photo from a few years back, rafting the rapids on the Hudson River, guided by my dauntless nephew & river guide, Dan Rice. In the boat, that’s Lisa with mouth agape, and I’m in the back right. Also in the boat, my three kids: Nick (behind Lisa), Gavin (front), and Maggie, smiling. Good times. Thank you, Elizabeth Bush, whoever you are! 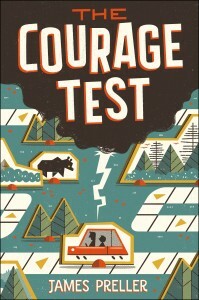 In other news, The Courage Test was recently named as a Junior Library Guild Selection. I consider that a high honor, and very good tidings. Bystander was my last book to each that acclaim. 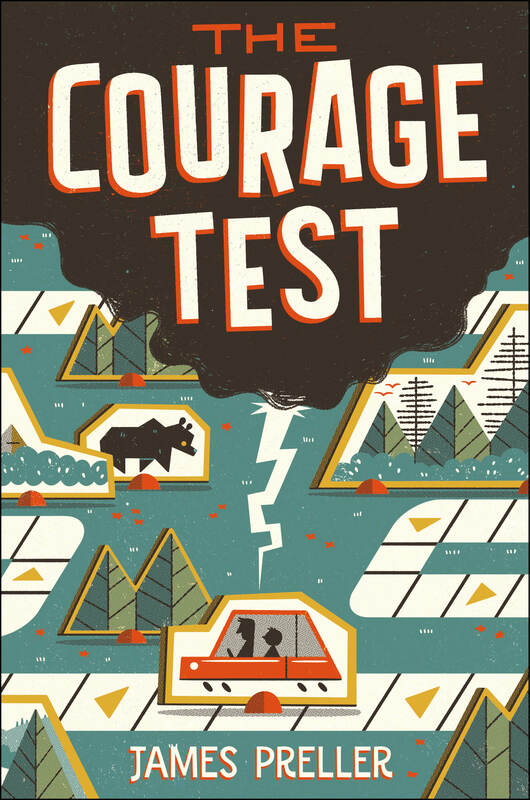 Ask for The Courage Test in your local independent book store. Publishing date: September 13, 2016.